All previous year TCS Quants Questions papers with 80% Percent probability of getting in the exam. Thank you sir. 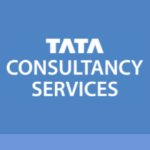 My parents are really happy I got placed in TCS because of you. 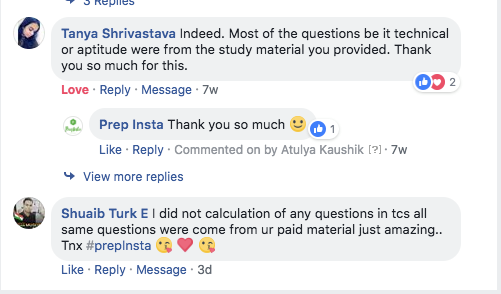 I had joined online class of face which was totally useless and had bought PrepInsta’s materials which really helped me as a lot of questions were of similar pattern from your paid materials. Only suggest i have is please reduce prices. 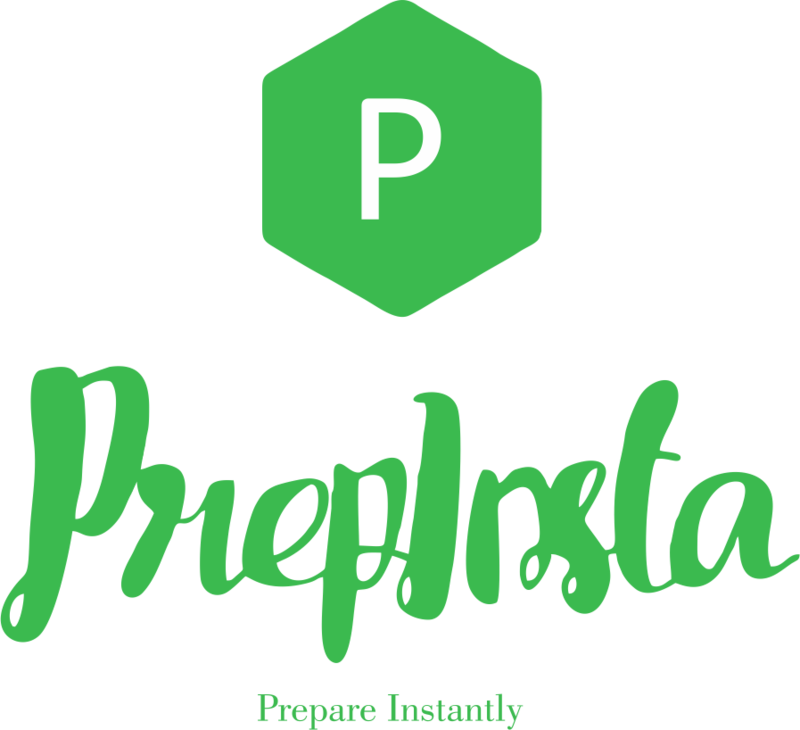 – You get access to paid whatsapp group of prepinsta which is the best. 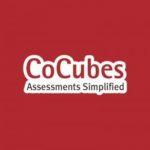 Paid materials were very helpful for my TCS exam.